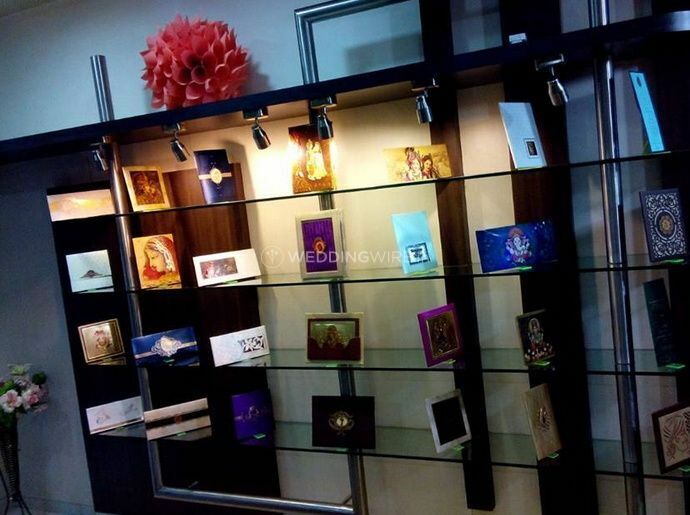 Unique Cards, Junagadh ARE YOU A VENDOR? 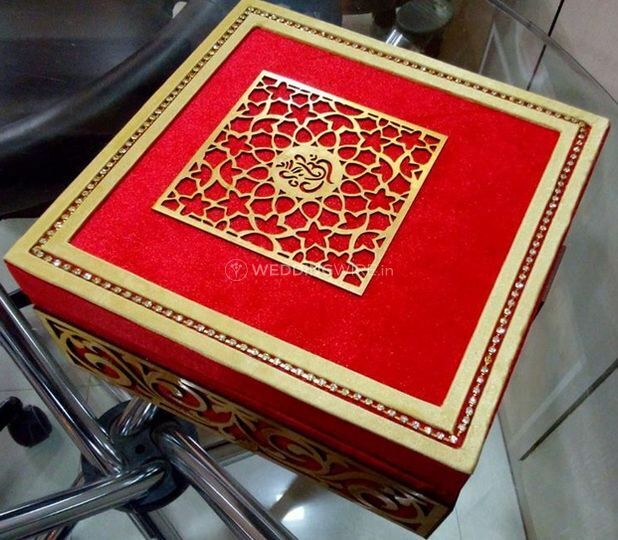 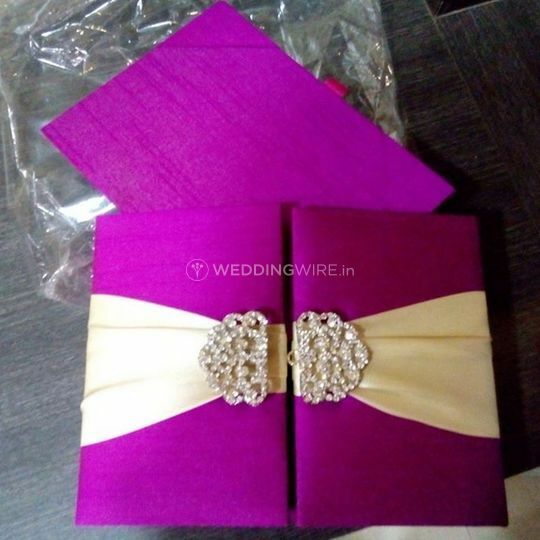 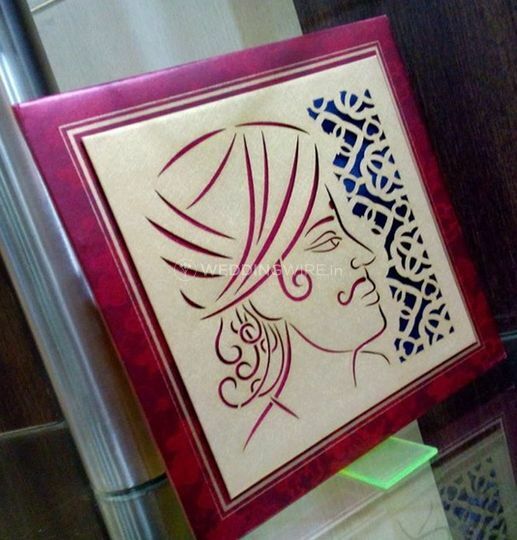 Unique Cards is a wedding invitation card specialist located in Junagadh. 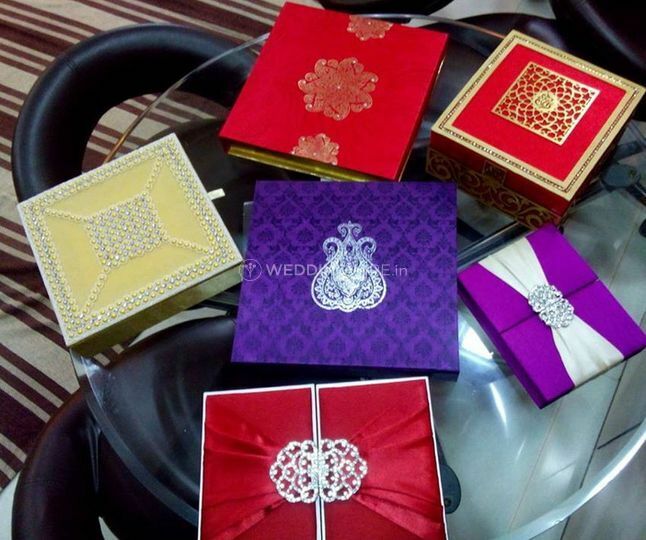 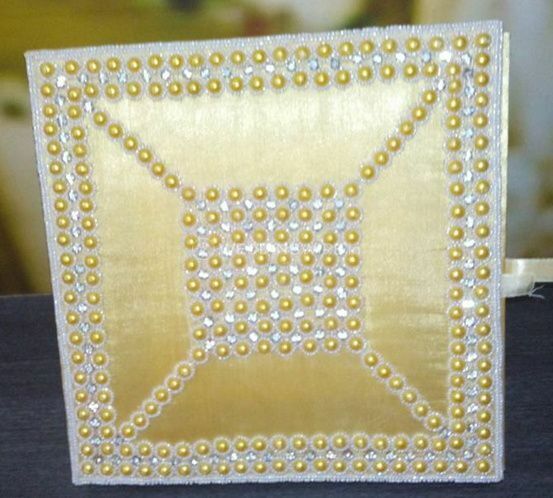 It offers a grand variety of designs and styles that fit all needs, requirements and tastes. 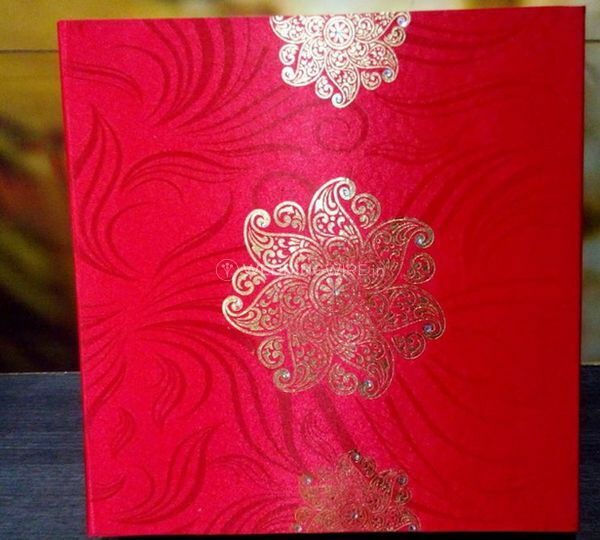 Its professionals are highly creative and use the latest printing techniques in order to provide you with the ideal wedding card. 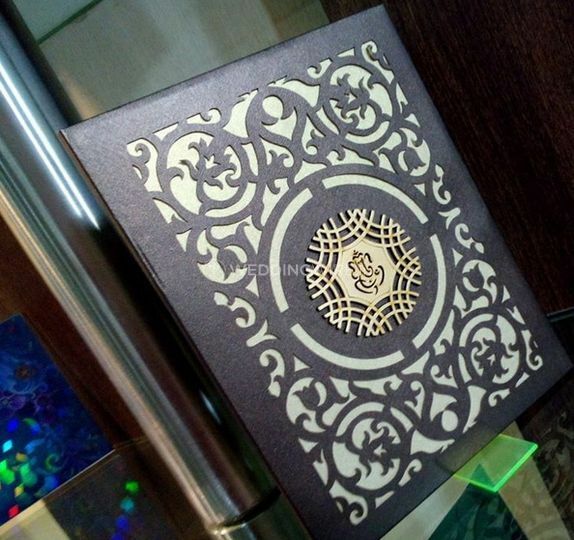 Besides, they give you the possibility to customise their designs and create a unique invitation.